Vehbi Neziri works as IT Consultant in FreeBalance. 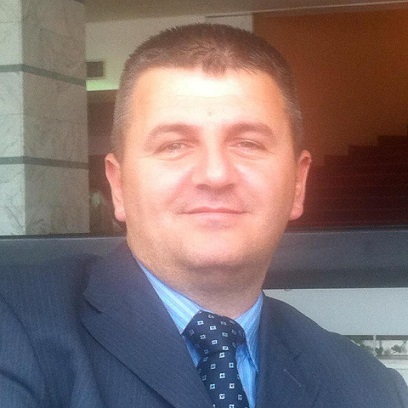 He has led Software Development Section in Kosovo Property Agency for over four years. 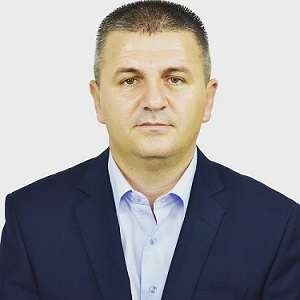 He has received his Master Degree from University of Prishtina in 2011, Faculty of Electrical and Computer Engineering, and earned his engagement as Teaching Assistant. He is now pursuing doctoral studies at the University of Prishtina. Vehbi is sixteen-year software development and ICT supervising career in local and international professional software companies. He has been involved in many ICT, training and capacity building projects. He currently resides in Pristina with his wife, daughter and son.